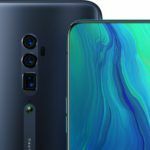 At the Mobile World Congress in Barcelona, ASUS launched three new smartphones in the ZenFone series – the ZenFone 5Z, ZenFone 5, and the ZenFone 5 Lite. All the three new ZenFones come with “all-screen” 18:9 displays that are claimed by the company to offer 90 percent screen-to-body ratio and the much in-trend dual camera setup on the rear. As suspected earlier, ASUS did take some inspiration from Apple for its new ZenFone smartphones and incorporated ZeniMoji, which is company’s answer to Apple’s much-talked-about Animoji. All the three new phones in the ZenFone series are powered Qualcomm chipsets. Additionally, ASUS introduced a smaller version of the ZenFone Max Plus M1, dubbed ZenFone Max M1 at the event that is powered by Qualcomm Snapdragon 430 or Snapdragon 425 chipset. 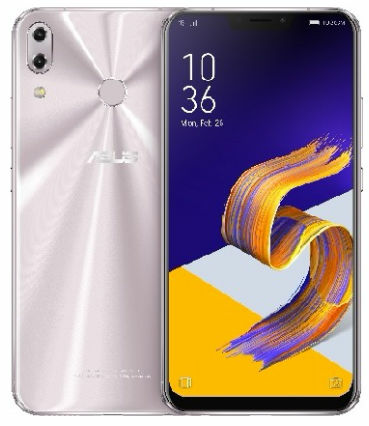 The ASUS ZenFone 5Z (ZS620KL) comes powered by a Snapdragon 845 SoC and is priced at EUR 479 (approx. Rs. 38,400) for the 4GB RAM/64GB storage variant. 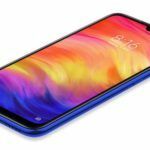 There are several other variants of the ZenFone 5Z (ZS620KL), going up to 8GB of RAM and 256GB storage, but the company did not reveal pricing details for the other variants. 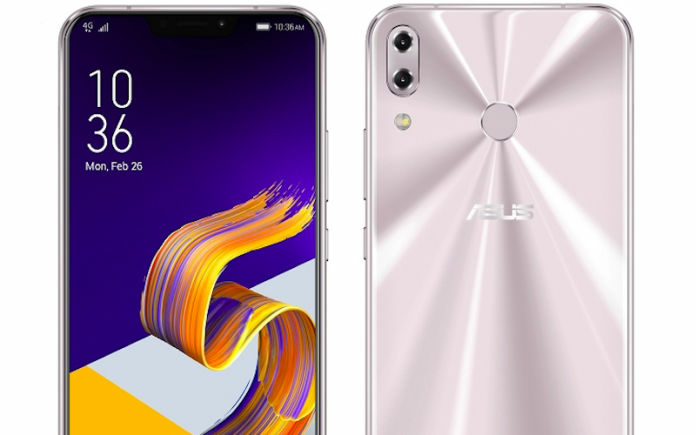 Notably, the ZenFone 5Z (ZS620KL) looks a lot like the iPhone X and also boasts a notch similar to it. The company did not reveal pricing details for the ZenFone 5 (ZE620KL) or ZenFone 5 Lite either, but it did share information regarding their availability. 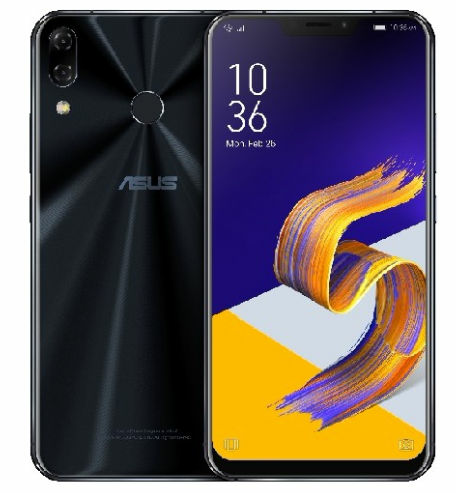 According to the information provided by ASUS, the ZenFone 5 (ZE620KL) will go on sale in April, ZenFone 5 Lite in March, and the ZenFone 5Z in June, this year. The ZenFone 5Z (ZS620KL) runs Android 8.0 Oreo-based ZenUI 5.0 out-of-the-box and is powered by a Snapdragon 845 processor with the AIE (Artificial Intelligence Engine) and Adreno 630 GPU. 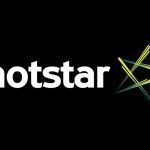 The smartphone features 6.2-inch full-HD+ with 1080×2246 pixels resolution and 19:9 aspect ratio, which makes it taller than the 18.5:9 ratio as seen on the Galaxy S9, but smaller than the iPhone X that bear 19.5:9 ratio. The ZenFone 5Z (ZS620KL) bears 90 percent screen-to-body ratio with DCI-P3 colour gamut geared with ASUS’s in-house Blue-light eye care filter. The phone comes in three variants – 4GB RAM/64GB storage, 6GB RAM/128GB storage, and 8GB RAM/256GB storage. On the imaging front, the ZenFone 5Z sports 12MP+8MP dual rear camera setup with f/1.8 aperture, 83-degree field of view, 3-axis EIS, 24mm equivalent focal length and Softlight LED flash. 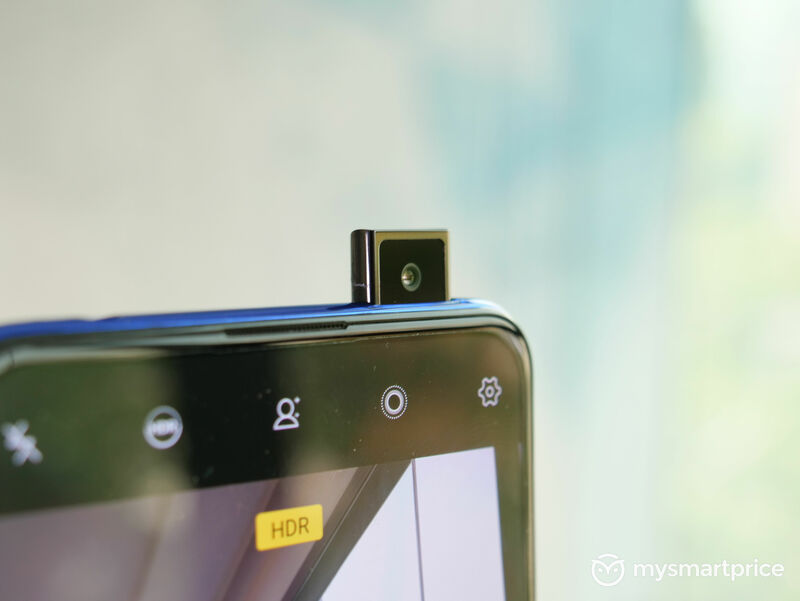 On the front, it features an 8MP selfie snapper with f/2.0 aperture, 84-degree field of view, 4-axis optical image stabilization OIS, and 3-axis EIS. Both the rear and front cameras also sport real-time beautification features. In addition, there is Face Unlock feature too, just like the OnePlus 5T, Galaxy S9, and other recent flagships. Storage on the device can be further expanded up to 2TB via microSD card. Regarding connectivity, the device supports 4G VoLTE, Wi-Fi 802.11ac, FM radio, USB Type-C, 3.5mm audio jack, Bluetooth v5.0, NFC, and GPS/ A-GPS. There is also a fingerprint sensor onboard, which is placed on the rear panel and is capable of detecting damp fingerprints. A 3300mAh battery backs the device with AI Charging tech. Multimedia support on the ZenFone 5Z includes dual 5-magnet speakers with dual NXP smart amplifiers, Hi-Res Audio (192KHz/ 24-bit standard audio generation on HRA certified earbuds), triple internal microphones with noise reduction, and DTS Headphone: X support. The device will be up for sale in Midnight Blue and Meteor Silver colour variants. The ZenFone 5 (ZE620KL) comes with almost similar specs as the ZenFone 5Z, except for differences in SoC, RAM, and storage. The ZenFone 5 (ZE620KL) is powered by a Qualcomm Snapdragon 636 SoC and will be available in 4GB/6GB RAM, 64GB storage variants with Adreno 509 GPU. Rest all of the specifications on the ZenFone 5 (ZE620KL) are identical as the ZenFone 5Z. The ZenFone 5 Lite comes with a 6-inch full-HD+ IPS display with 1080×2160 pixels resolution and 80.3 percent screen-to-body ratio. The device will be available in two variants, with one powered by a Snapdragon 430 octa-core SoC and the other with Snapdragon 630 SoC, both with Adreno 505 GPU. Both the variants will feature different RAM and storage capacity – 3GB RAM/32GB storage and 4GB RAM/64GB storage. The storage capacity can be further expanded up to 2TB via microSD card on both the variants. Regarding camera specs, the ZenFone 5 Lite sports 16MP+8MP dual rear camera setup with 25.8mm equivalent focal length, f/2.2 aperture, PDAF, 80-degree field of view, and LED flash. On the front, it bears 20MP+8MP dual front camera setup with 120-degree wide lens. There is 3-axis electronic image stabilization for both front and rear cameras. 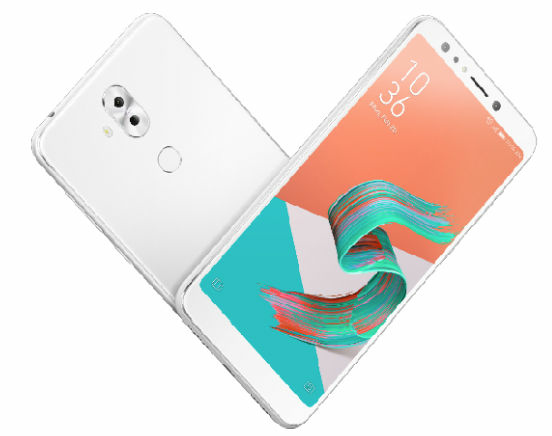 The ZenFone 5 Lite supports connectivity options such as 4G VoLTE, Wi-Fi 802.11ac (for the Snapdragon 630 variant), Wi-Fi 802.11 b/g/n (for the Snapdragon 430 variant), Bluetooth v4.1, FM radio, a 3.5mm audio jack, NFC, Micro-USB, and GPS/ A-GPS. 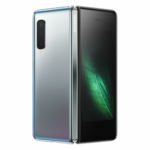 A 3300mAh battery backs the package and is claimed to offer up to 30 hours of talk time on 3G connectivity and 24 days of standby time on 4G connectivity. The device bears a fingerprint scanner on the rear, which is claimed to recognise damp fingerprints too. There is also Face Unlock feature that can unlock the device by detecting user’s face as the password, as seen on the Galaxy S8, OnePlus 5T, and the iPhone X. The ZenFone 5 Lite will be available in Midnight Black, Moonlight White, and Rouge Red colour options.